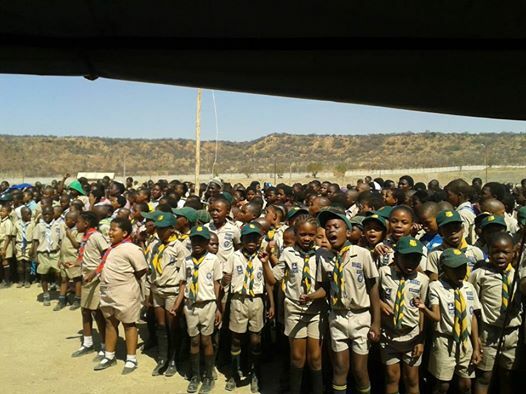 On the 6th of September 2014 over 1,500 Cubs and Scouts from the KZN Province took part in the annual SCOUTS South Africa Competition Rally. Minister of Finance Nhlanhla Nene and Chief Scout Sibusiso Vilane attended the event which took place at the Outdoor Centre in Ladysmith. 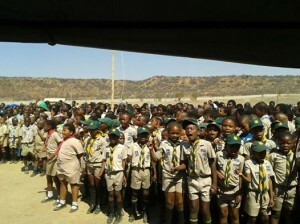 This year the winning Cub Pack was 1st Mbhasobheni Pack from the Zululand District. The Scout Troop who took the trophy was 1st Imbaliyamazulu Troop from the Pinetown District. For the past two months Cub and Scout Groups throughout the province competed in district skill competitions. The winners of each district came together for this exciting Rally and showcased their talents and knowledge while competing to be the best of the province! 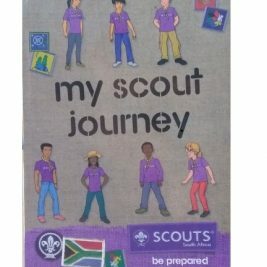 The various skills and knowledge events included cooking a meal without using any utensils, first aid presentations, knowledge on HIV & AIDS Prevention, the values embedded in the Scout Promise and Law, their environment and national symbols. 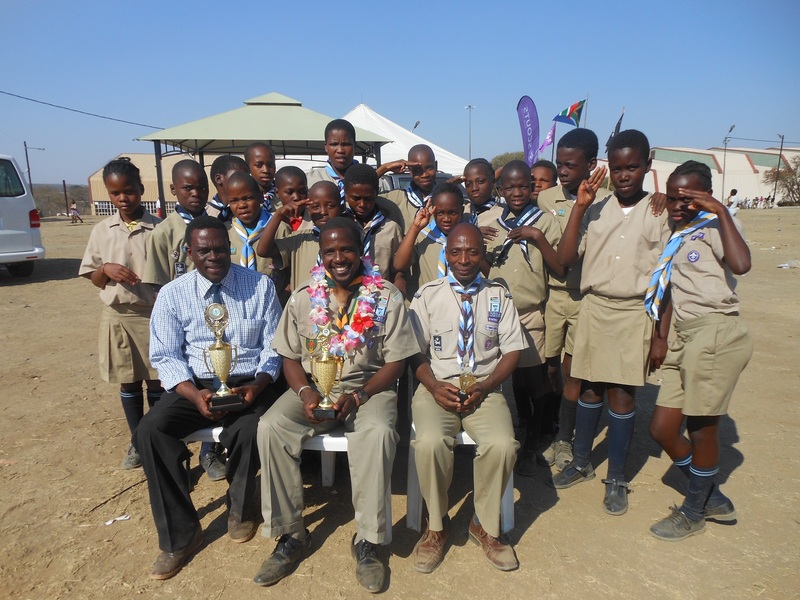 Per event prizes were up for grabs as well as the title of Best Scout Troop and Best Cub Pack of the Province for 2014. 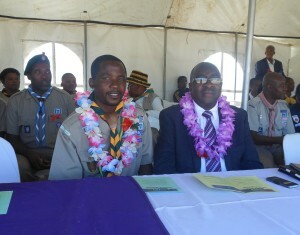 The Rally was hosted by SCOUTS South Africa with the support of the Department of Education of KwaZulu-Natal and the travel expenses of the participants was funded by local government.